Clean glass top stoves with baking soda and hot soapy water. 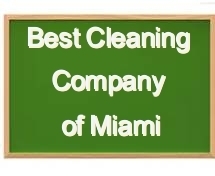 ​A substantial amount of all household dirt and harmful pollutants enter the home right on the bottom of your shoes! Every time you wipe your shoes on a common doormat, you could be stepping into a reservoir of microbial growth. Think of it as a "convention" of unwelcome guests at your doorstep. This all season utility mat effectively traps and zaps the nastiest odors and allergens keeping your home clean. Anti-microbial doormats is infused with an antimicrobial formula which creates a positive charge that starts to disable the nasty odors from microorganisms (bacteria, fungus, mold) on the mat on contact. 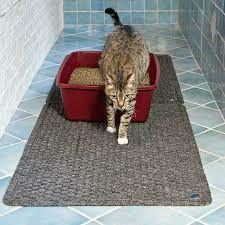 Remember to put one underneath the litter box also. 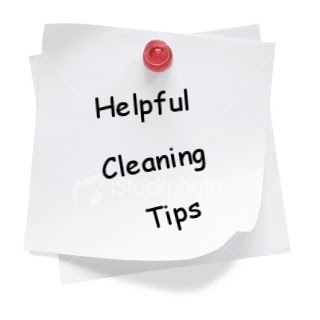 There are over ​100 uses for cleaning with vinegar.The active ingredient in vinegar is acetic acid It is a safe non toxic way to make cleaning easy and effective. Anything from removing hard water stains and deposits to cleaning coffee pots. 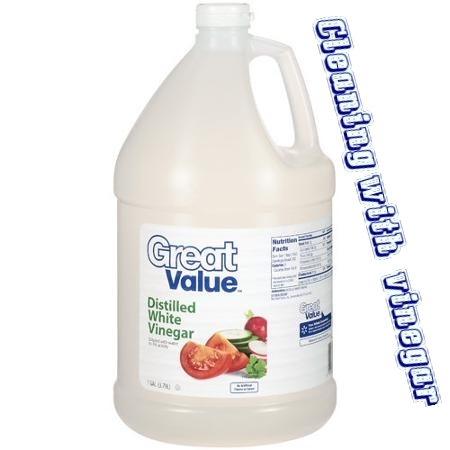 Mixed with water and other household items, vinegar makes a great cleaning solution. There are ​many benefits of using a toilet sprayer. 3. Greener for the planet (by using less toilet paper. The only toilet paper you need is for drying. A towel works best eliminating all toilet paper. Please remember to close the lid before you flush the toilet​. Just as you cover your mouth when you cough. 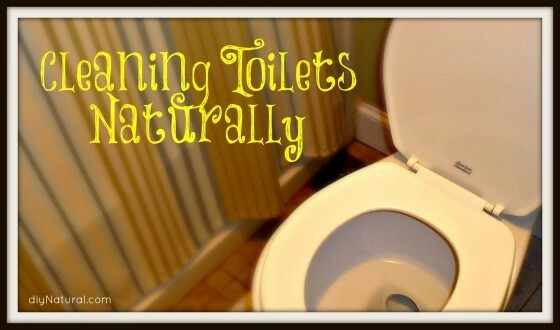 Every time you flush with the lid open tiny particles of bacteria are released into the air, which can spread flu symptoms, diarrhea, vomiting etc. So the safest bet is to keep the lid closed. You may want to make sure your toothbrush is in the cabinet also. 1. 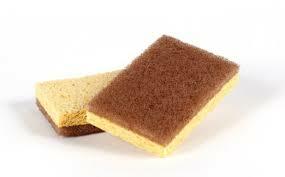 Microwave method: Put sponge in microwave for 2 minutes starting as wet as possible. Add half a glass of water with the sponge to protect the microwave emitter. Also remember to allow the sponge to cool. 2. 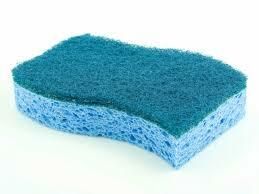 Dishwasher method: Leave sponge in the wash and dry cycle. 3. Soaking method (bleach): Using hot water and 10% bleach leave soaking for 5 to 10 minutes. Remember to rinse well. ​​4. Soaking method (vinegar): Using full strength vinegar for 5 minutes. 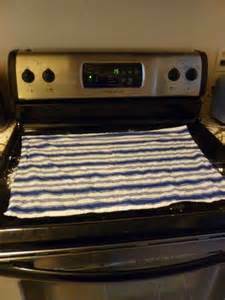 Forget about the harsh chemicals vinegar and baking soda can do the trick! 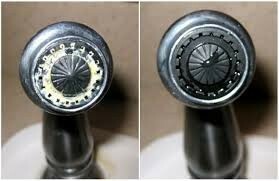 Over time mineral deposits can build up on shower heads and sprayers. 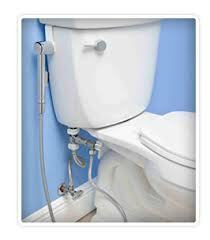 This will cause the nozzles to clog resulting in poor water pressure. 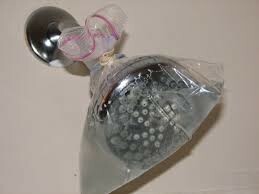 ​​Fill a plastic bag with cleaning vinegar and wrap the shower head attached to the pipe coming out of the wall. You may secure Secure the bag using tape, a rubber band etc. Leave the bag around the shower head for a few hours or up to overnight. Use an old toothbrush to make sure every nozzle is clear and fully functional. Rinse off. 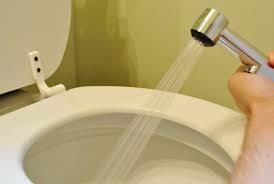 ​​​If your shower still has low flow you may need to clean the filter. When all else fails replacing a shower head is quick, easy and may reduce your energy and water bill​.